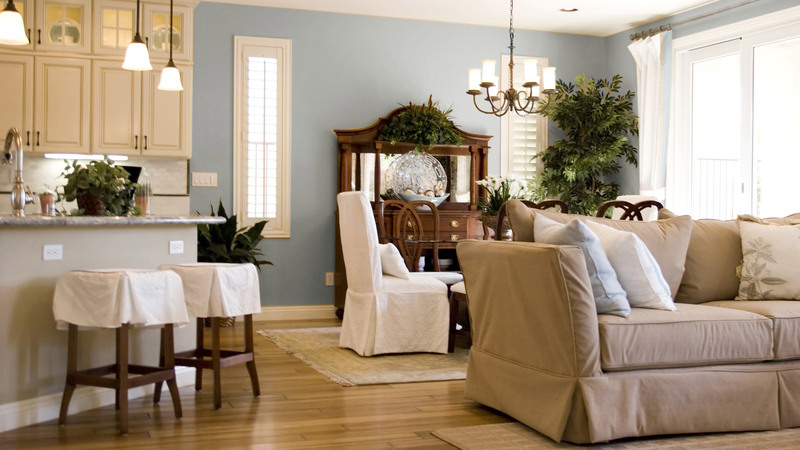 Southern Painting strives to provide you with the finest workmanship on your home. 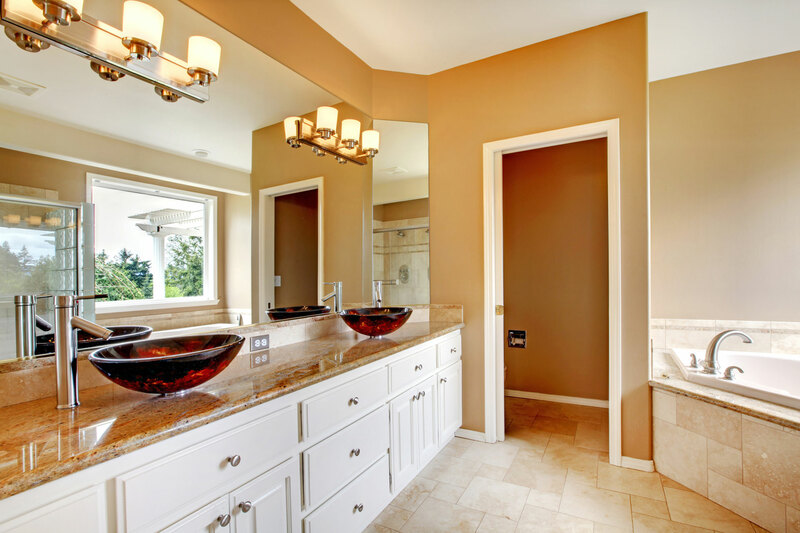 All paint services completed by Southern Painting are guaranteed not to peel, blister, or flake for a period of three years from the date of application. 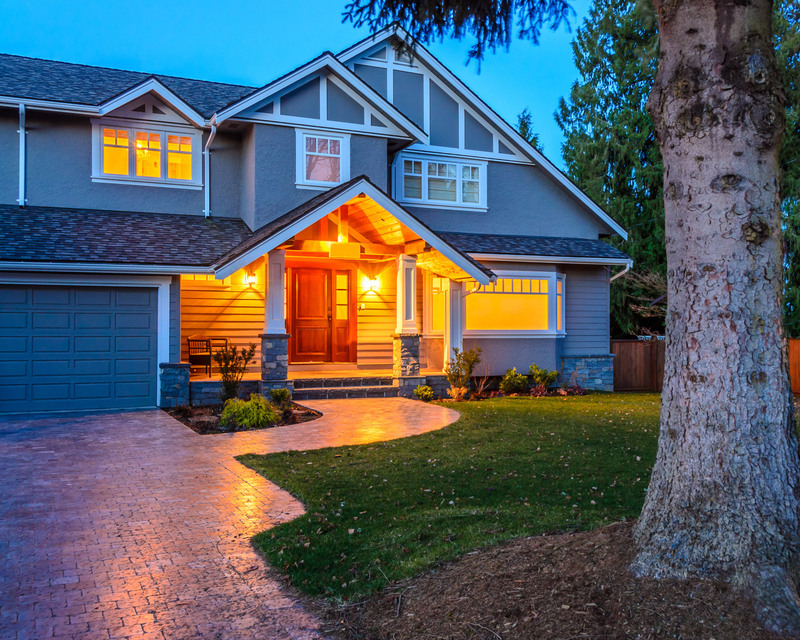 If your home has any exclusions to this warranty, it will be disclosed, in writing, on your estimate. 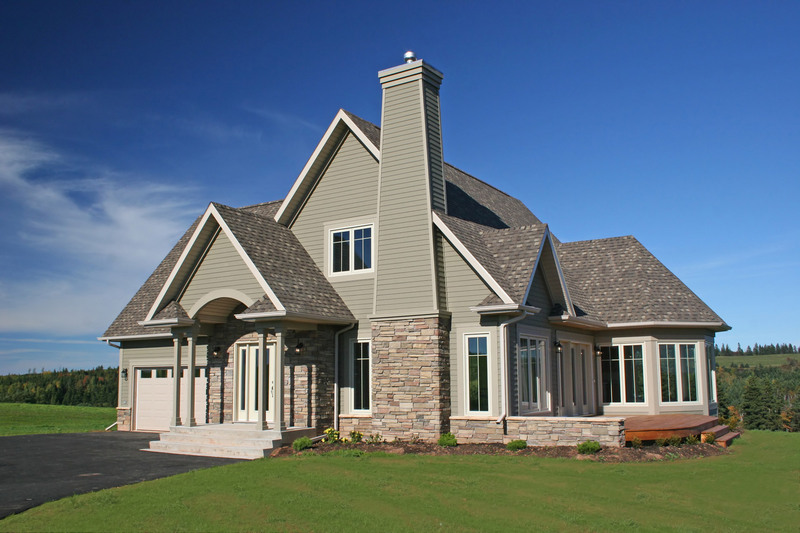 Doors and French or wood windows will have a one-year warranty. 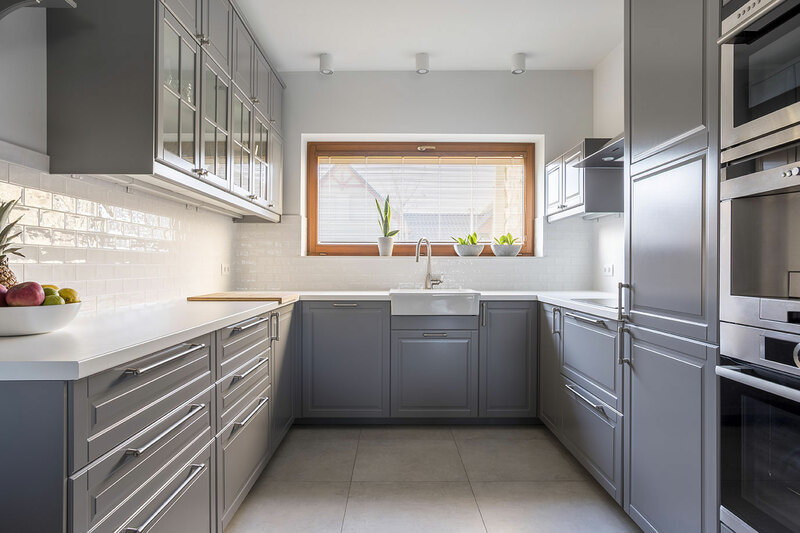 The following items are not warrantied: caulk, horizontal surfaces, galvanized metal, any items due to the house shifting or settling, rust, decks, mildew, or other interior or exterior moisture damage. We are not responsible for reconnecting electronics, telephones, or water lines on appliances. This warranty is limited to workmanship. The paint itself is guaranteed by its manufacturer and not by Southern Painting. Some peeling may be due to influences other than workmanship and are not covered by this warranty. 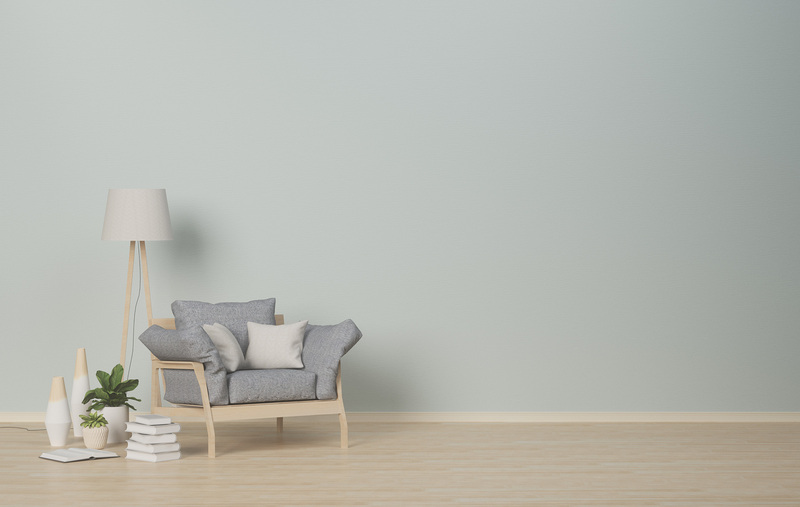 Southern Painting is not responsible for damage to paint or any substrate due to regular aging and wear; unforeseen problems with the home’s foundation; wood rot; or weather. NOTE: Severe paint blistering and the separation of caulk from the wood cupping, due to intense and/or direct heat, are not issues of workmanship and are not covered under this warranty. If a defect in workmanship appears within three years and is reported to Southern Painting, in writing, Southern Painting will inspect the affected area(s) and make any necessary repairs to the paint only. 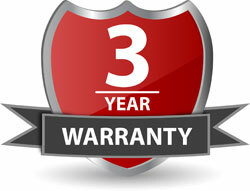 Wood, Masonite, brick, metal, and other substrates are not covered by this warranty. The sole remedy against Southern Painting shall be for repairing the defective area and not any consequential damages to substrates or items not warrantied. This warranty is fully transferable. Service under this warranty is available by contacting your local Southern Painting franchise owner.